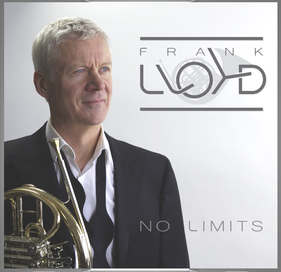 The latest recording from Frank Lloyd. "No Limits" - Fun and virtuoso pieces from Bach to the Beatles. Recorded here in Mindelzell on December 3 - 7, 2015!